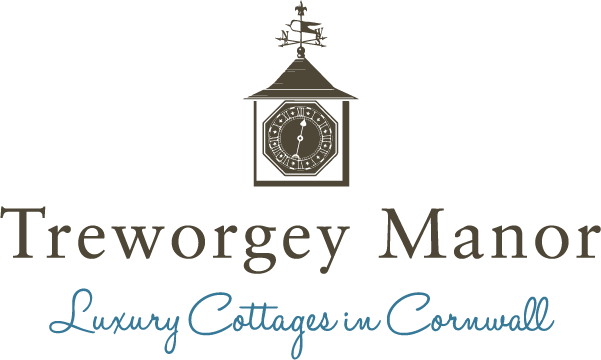 Treworgey Manor’s largest self catering cottage at our complex, perfect for large or extended families. 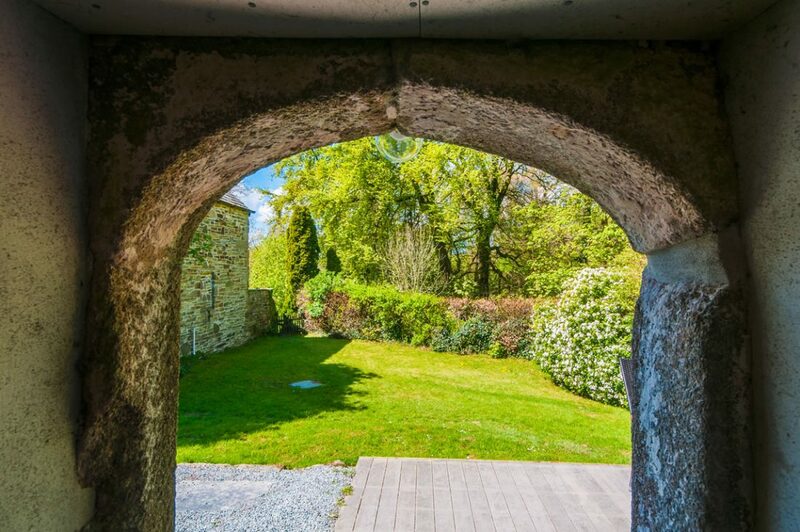 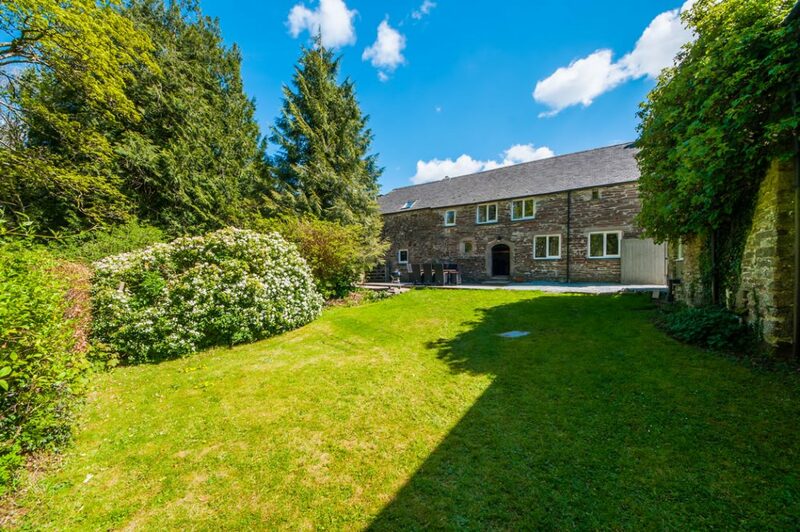 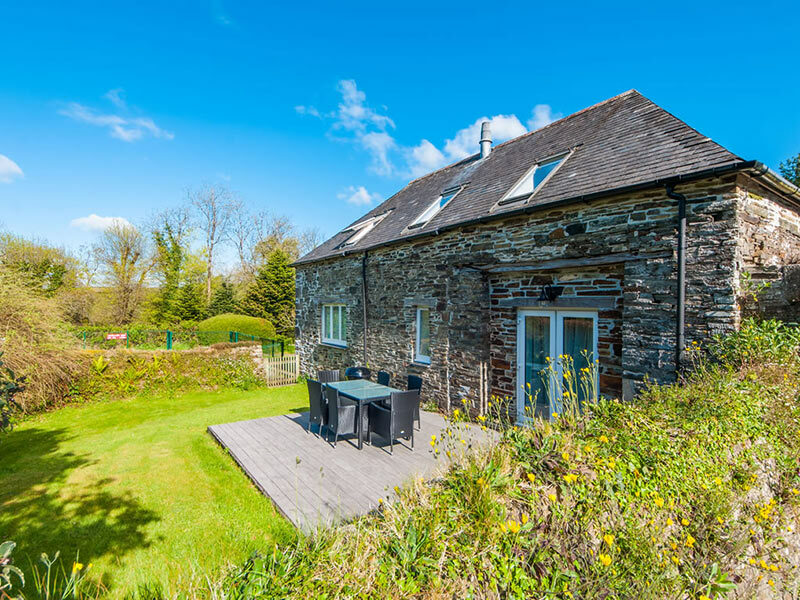 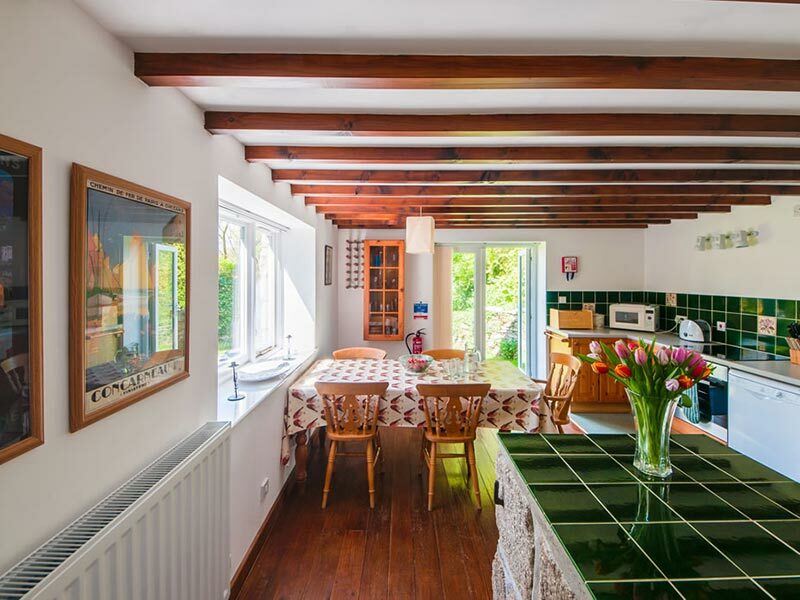 This spacious holiday cottage can sleep up to 8 people. 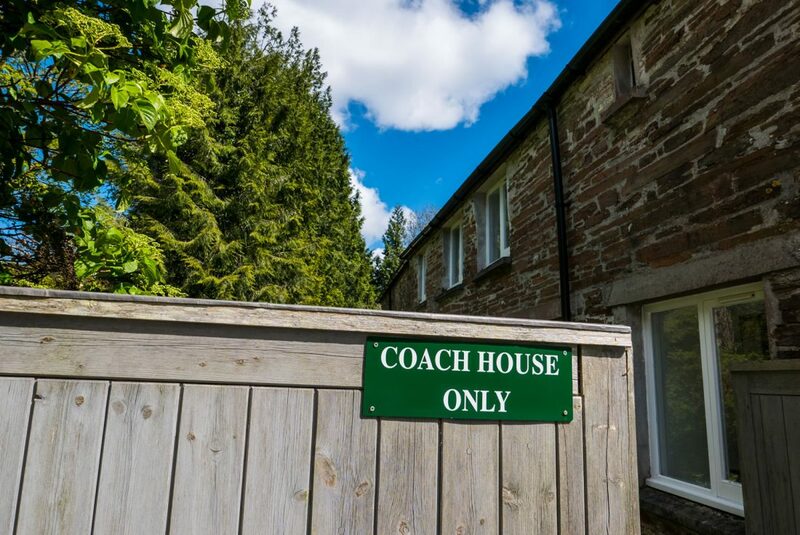 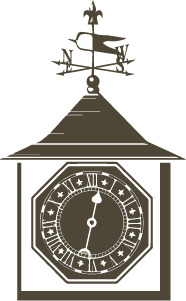 Originally attached to the former manor house, which burned in 1937, Coach House is positioned just outside the courtyard, separate from the 3 other properties in the courtyard (divided only by a gate a few paces away from Paddock View). 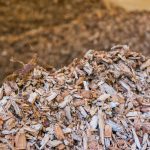 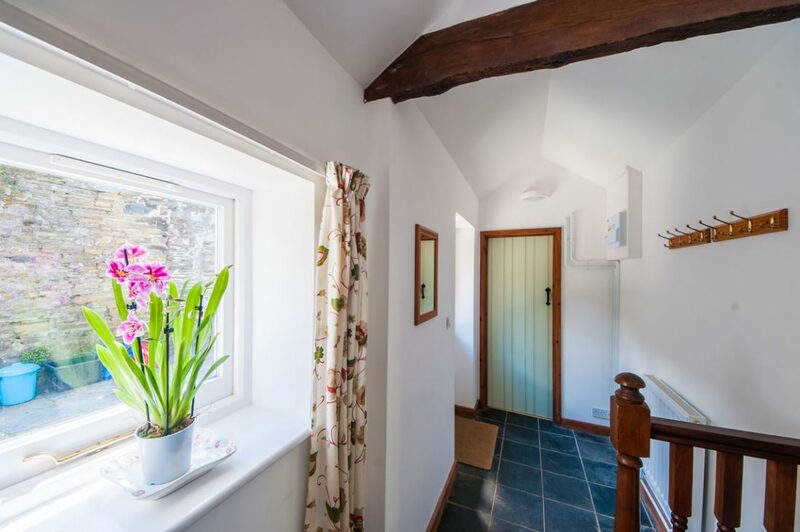 Our newly installed biomass heating plant is just outside, ensuring all guests can enjoy constant heat and hot water. 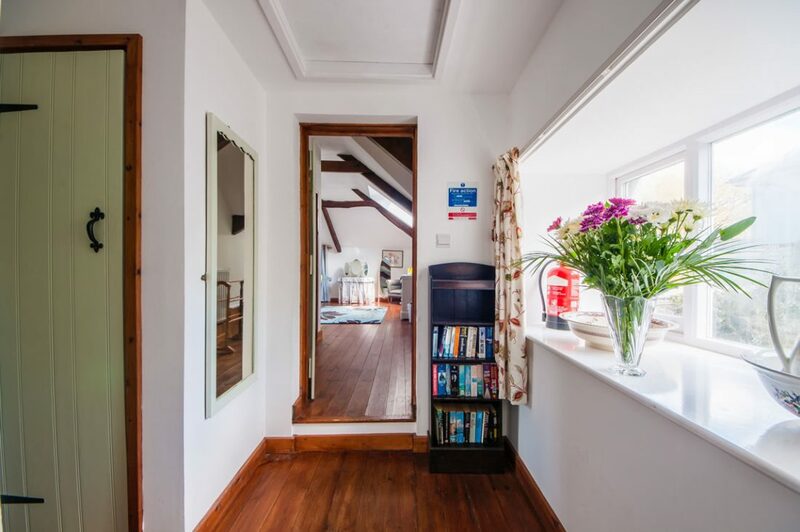 The windows are also double glazed, so that you can enjoy total peace and quiet. 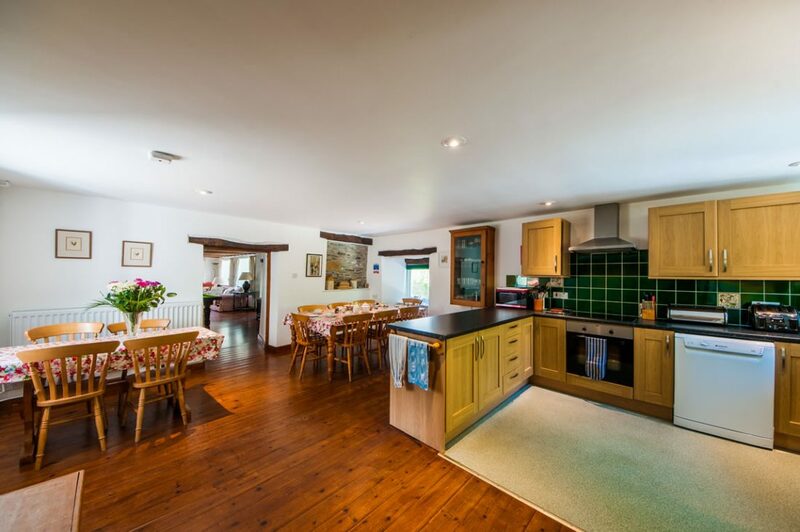 Coach House has an open log fireplace, a pool table, and fully fitted kitchen. 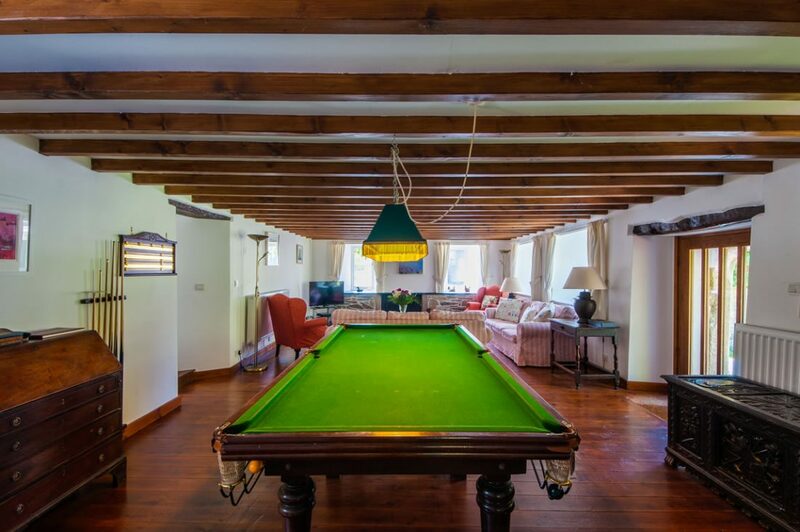 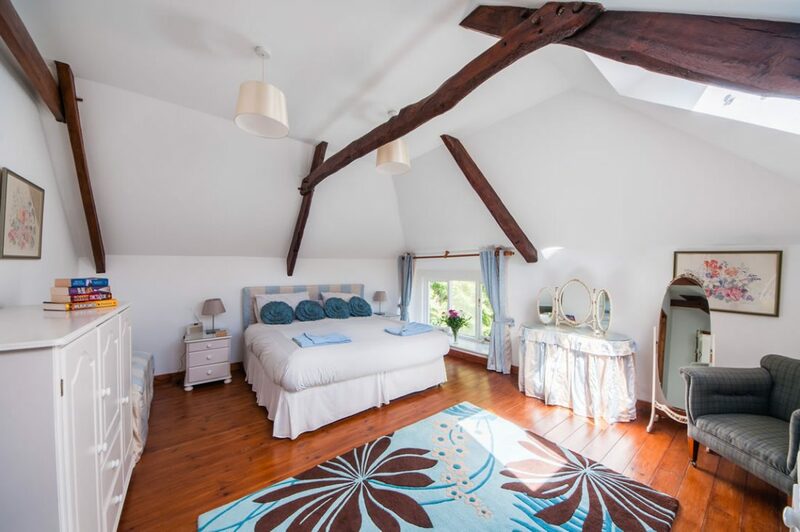 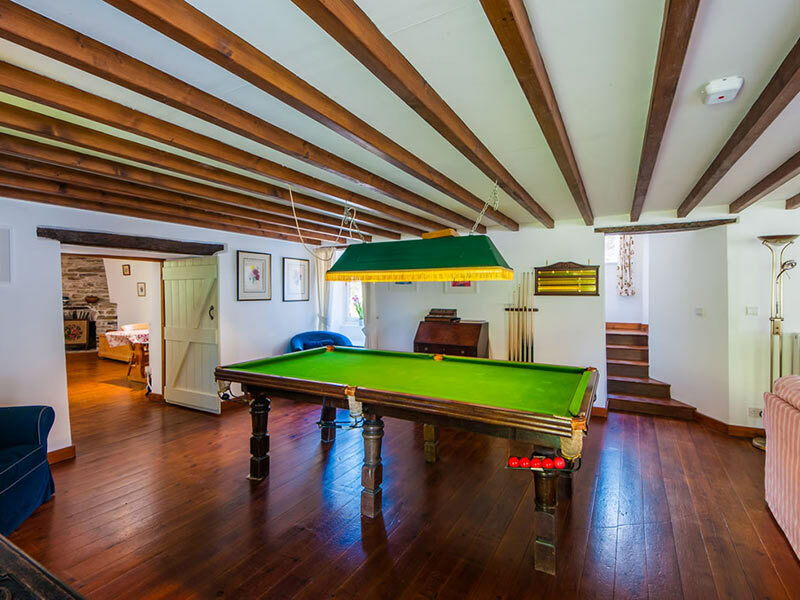 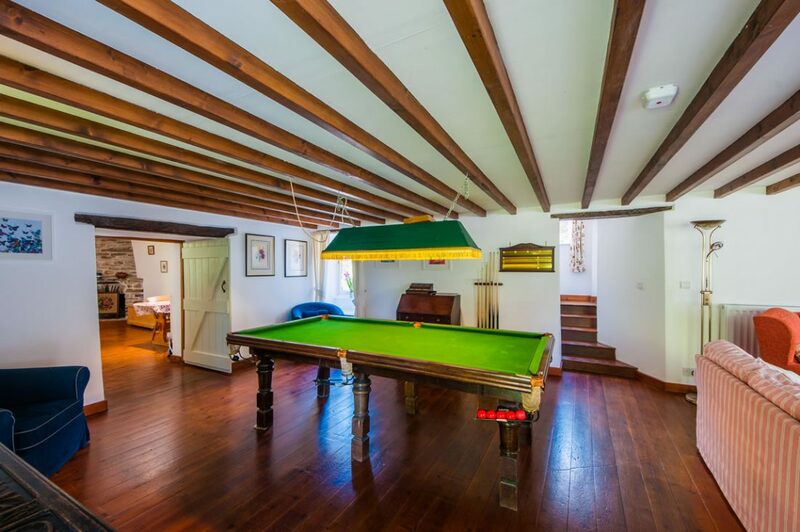 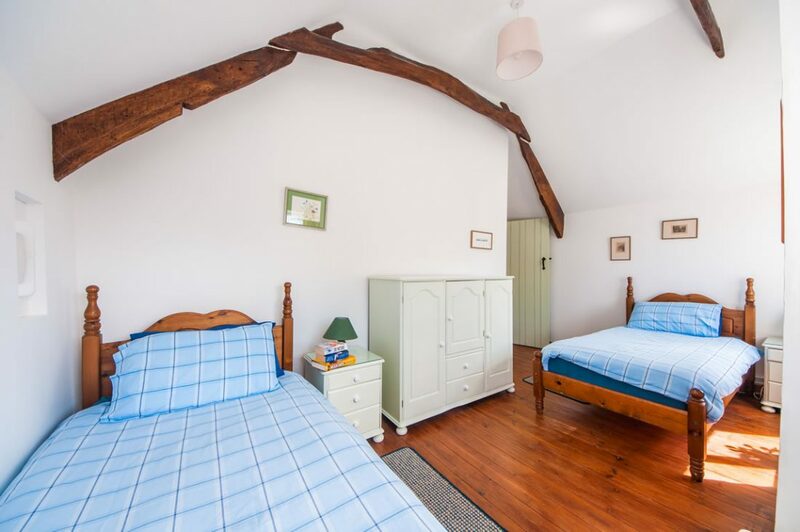 A wealth of original beams in the upstairs rooms and comfortable furniture make it feel individual and homely. 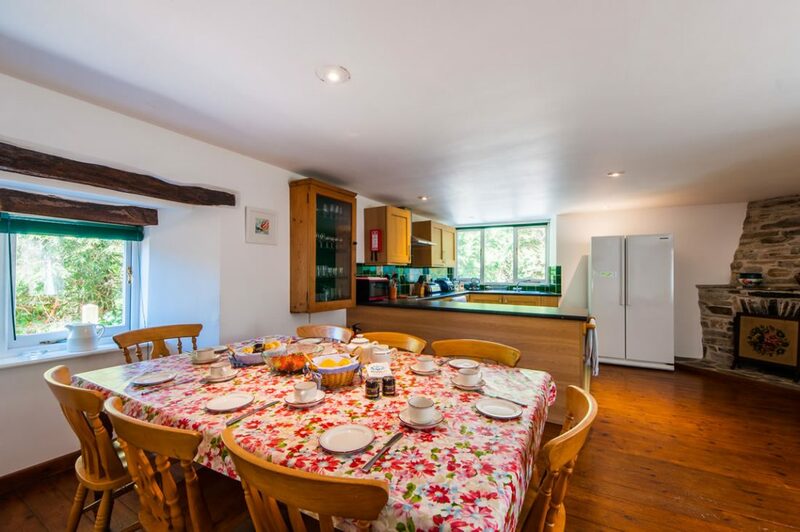 This cottage can sleep 8 people in comfort and is equipped to the very highest of standards, with good internet wifi and a flat screen “smart” TV with DVD player. 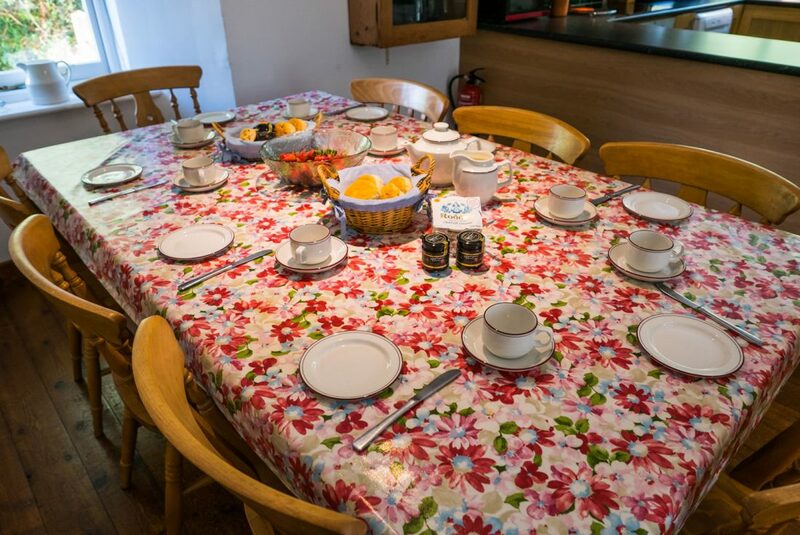 The Coach House kitchen is fully equipped with a dishwasher, electric oven & hob, fridge/freezer, microwave and tables and chairs to accommodate all guests. 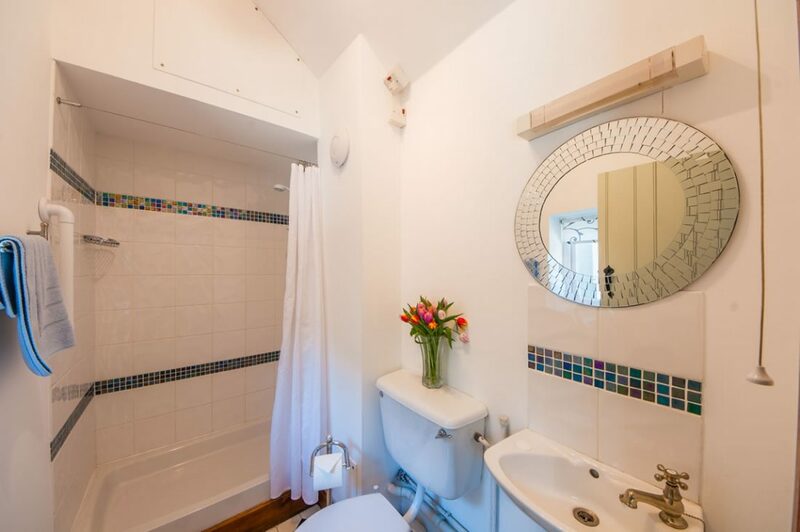 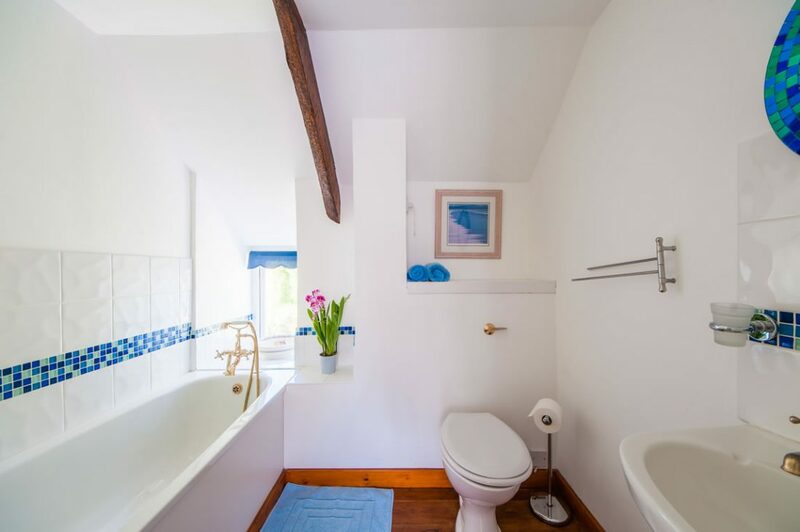 The 2 full bathrooms upstairs both have a toilet (w.c.), a basin and bath with mixer taps and shower hose. 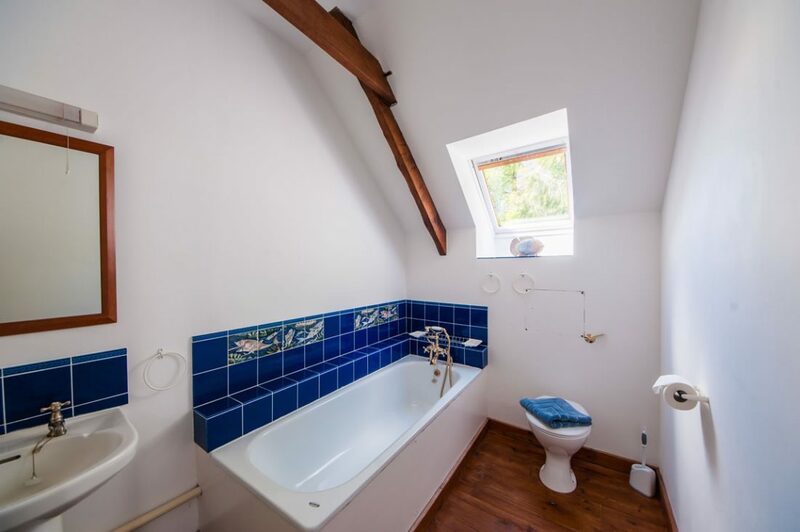 There is a third full bath downstairs with stand-alone shower. 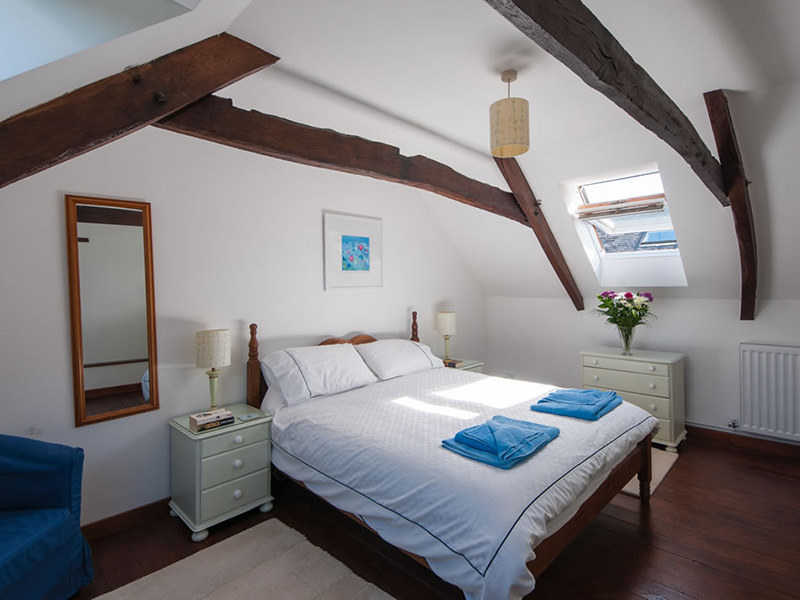 The master bedroom is equipped with a super-king bed and ensuite bathroom. 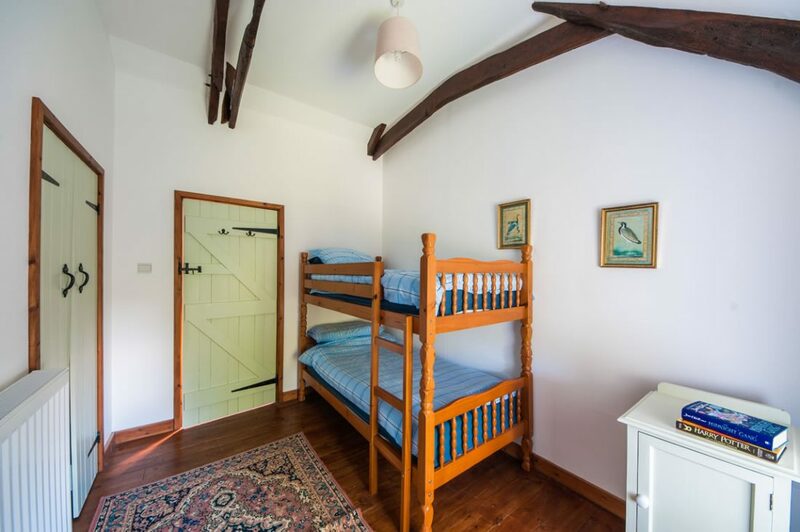 The 3 other bedrooms have a king-sized bed, 2 single beds, and 2 single bunk beds, respectively. 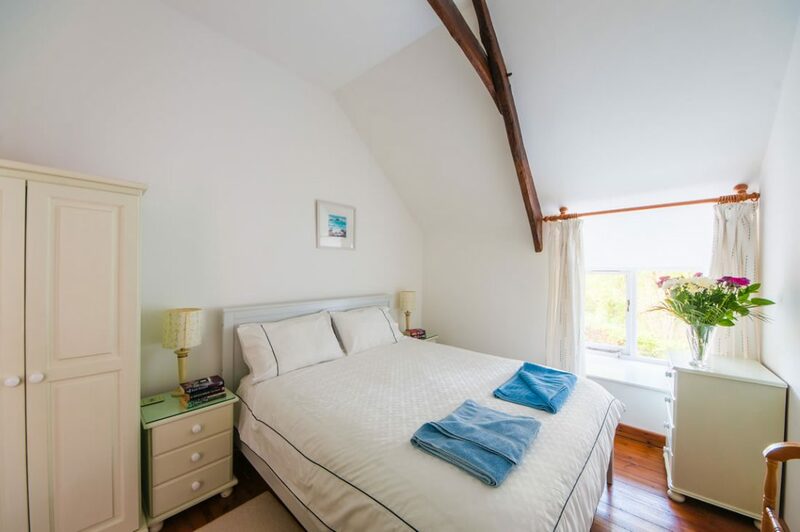 As always, all linen is included (except beach towels). 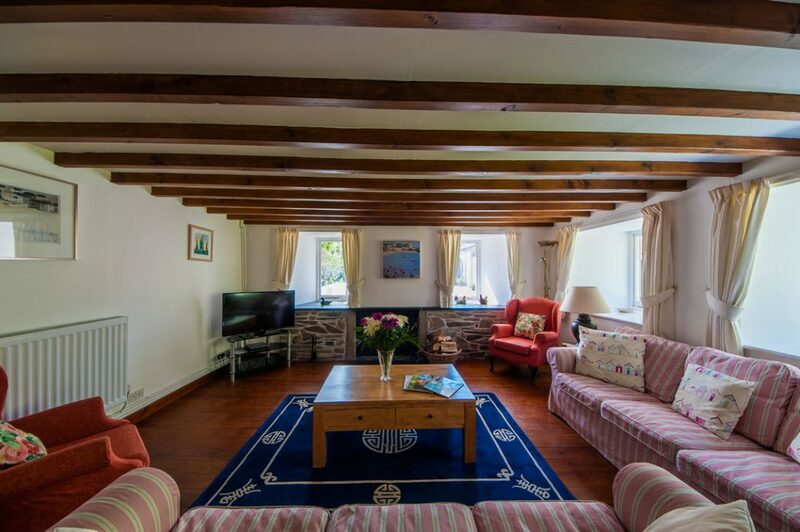 Your first basket of logs for the fireplace is free, subsequent baskets can be purchased for £5. 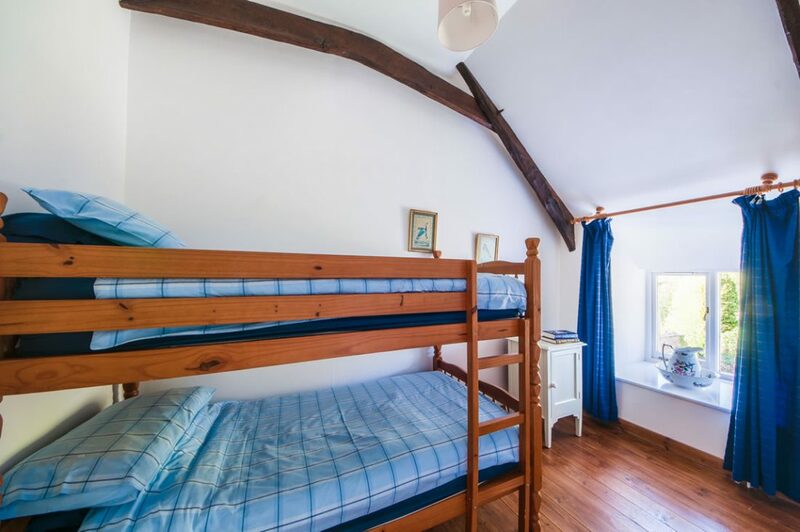 For children, cots and highchairs are available upon request. 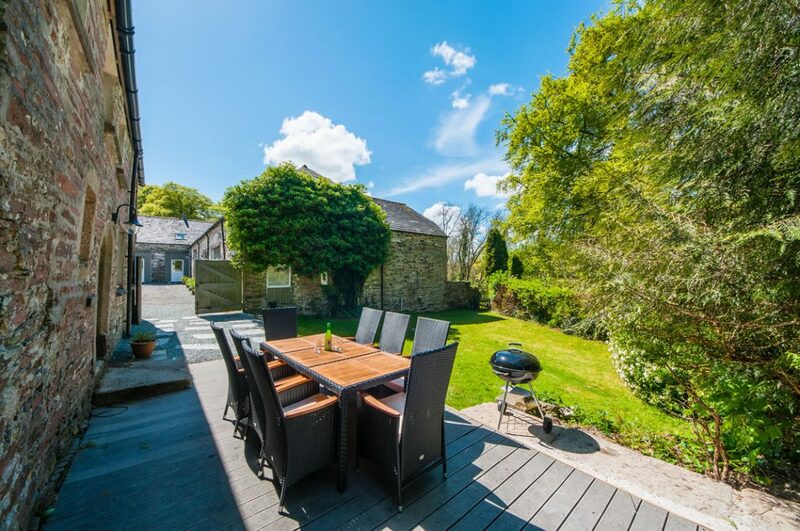 The large garden has its own table, chairs and charcoal barbecue.